Stephen joined the Insurance Litigation group at Beard Winter LLP following his Call to the Bar in 2017. He previously summered and articled with the firm. 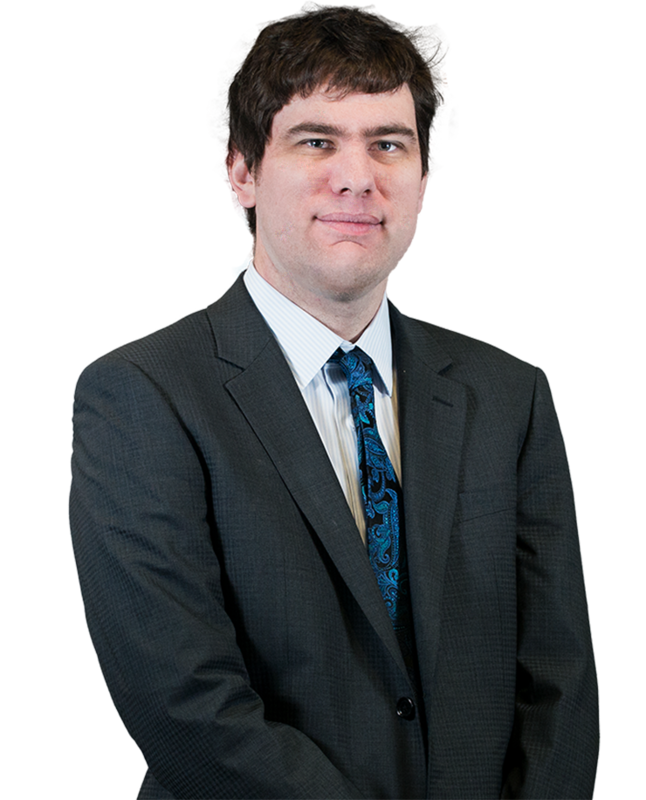 Stephen practises civil litigation with an emphasis on insurance defence, including Tort, Accident Benefits, Negligence, Long Term Disability Benefits, Property Damage, Occupiers’ Liability and Product Liability. Stephen graduated from the University of Kansas in 2011 with a Bachelor of Science in Journalism while working as a reporter and writer for the university’s student-run newspaper. He obtained his Master of Science in Journalism from KU in 2013, writing his thesis on the portrayal of gender over time in Disney animated films. After summering with Beard Winter LLP in 2015, Stephen received his Juris Doctor from Osgoode Hall Law School in 2016. Outside of the office, Stephen is a sports enthusiast who enjoys golfing, playing tennis, and watching the Toronto Blue Jays. April 2, 2019 — Beard Winter successfully represents client University Plumbing & Heating Ltd. While we welcome your email and look forward to hearing from you, please note that sending this email does not create a solicitor-client relationship, or any other contractual business relationship, between you and Beard Winter LLP. We would ask that you refrain from asking specific legal questions and/or divulging information that you wish to keep confidential.